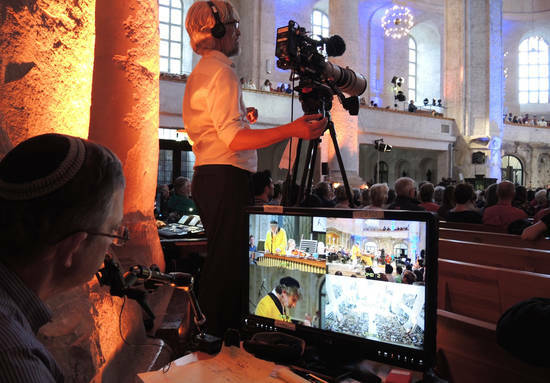 We provided three camera operators, a PA, audio tech, data wrangler and equipment for a five-camera concert shoot at the Kreuzkirche in Dresden and a workshop in Pirna, Germany. 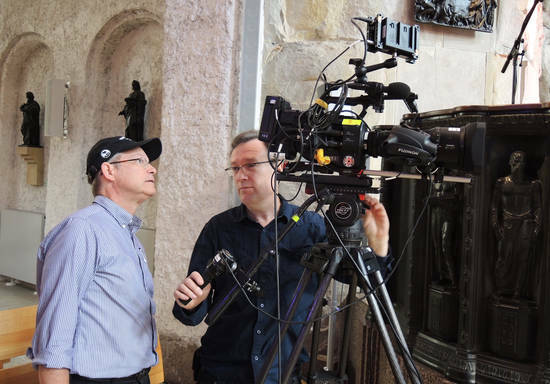 The recording was part of an ongoing documentary portrait of the American musician Alex Jacobowitz by the director David Lewis of DCL Media. 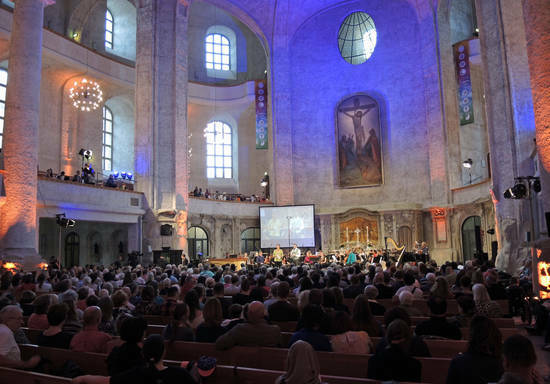 Jacobowitz, who plays Marimba, gives music workshops and performs regularly at festivals around the world. 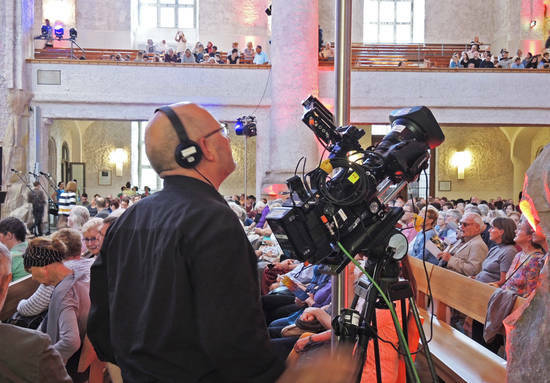 We recorded on Sony FS7 and Alpha 7SII cameras.